Sylvan in Oakville has always been known for quality tutoring. Now they are better than ever with the launch of ‘Sylvan Edge’ programs and summer camps. As always, there are several events to choose from happening over the weekend in Oakville, Burlington or Milton. Whatever you choose to do, have a great weekend! 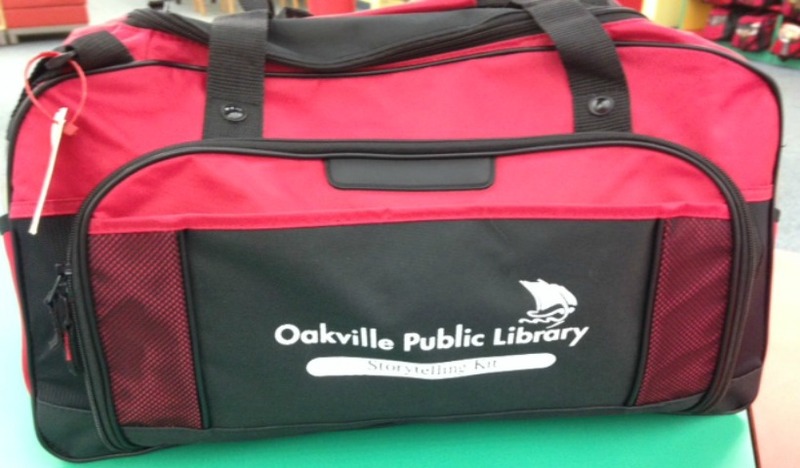 How often do you visit an Oakville Public Library branch? Even if you’re a frequent visitor for books and maybe even movies, we took the time to explore more of the amazing free resources they have for parents. Take a look at their awesome Storytelling Kits! Is The Ford Edge A Good Family Vehicle? As a parent, who doesn’t look for things that makes life easier? 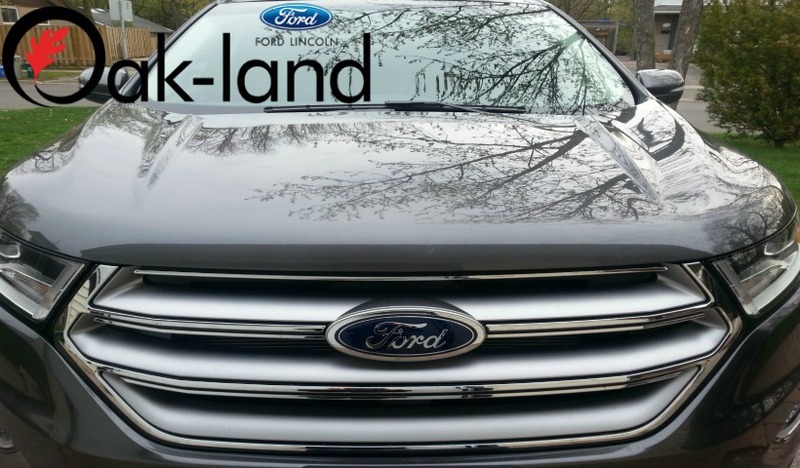 I recently test drove a 2015 Ford Edge for Oak-Land Ford Lincoln in Oakville and would throw it into the category of things that can make my day to day life a little smoother. 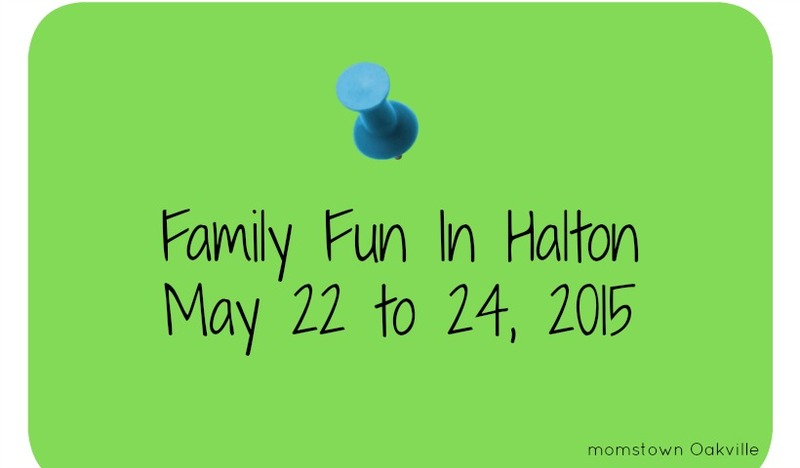 There is so much in store for plenty of family adventures this May Long Weekend! 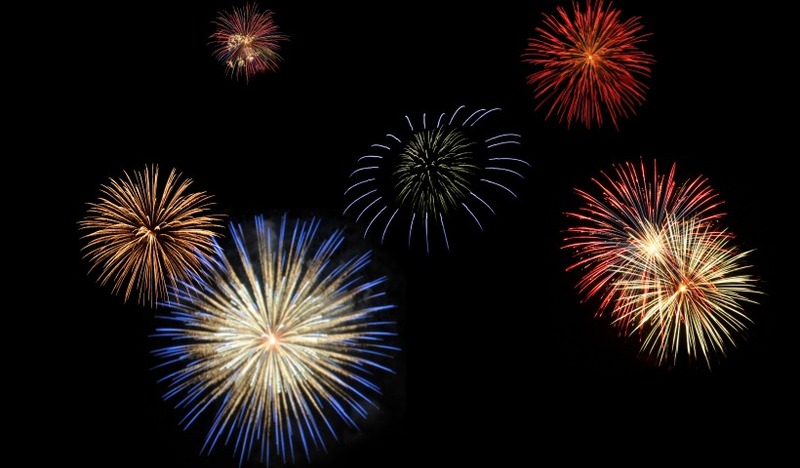 The following is a list of both firework destinations and fun activities to do with the family throughout the long weekend. 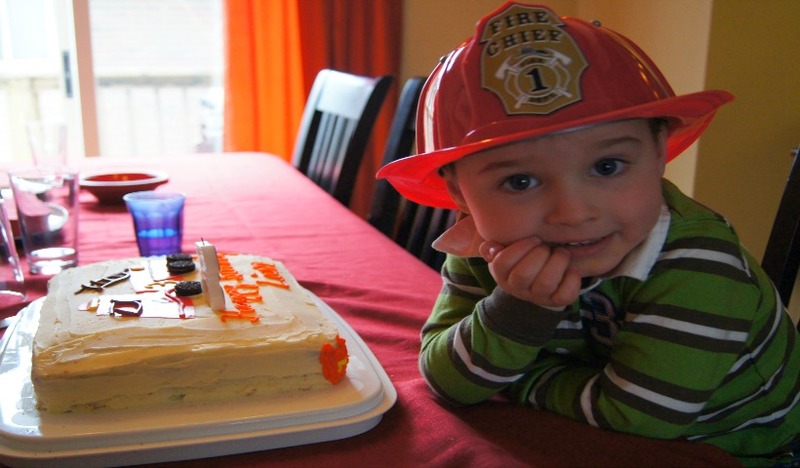 Another great weekend where there are lots of options for family fun. 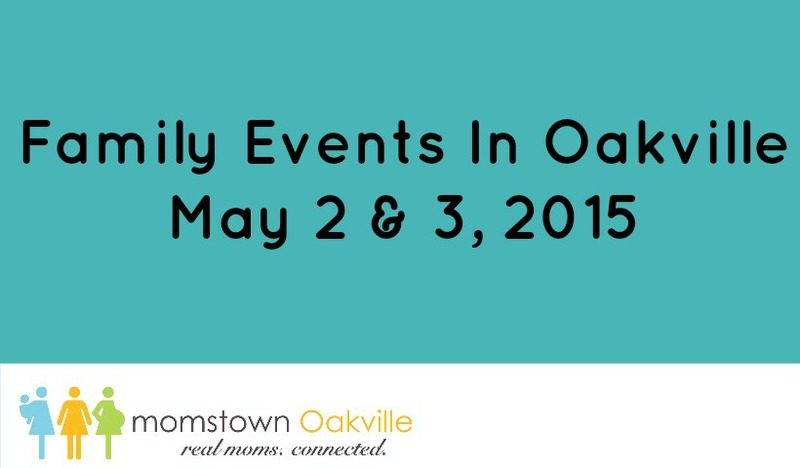 Both Oakville and Mississauga have events going on this May 2 and 3, 2015. 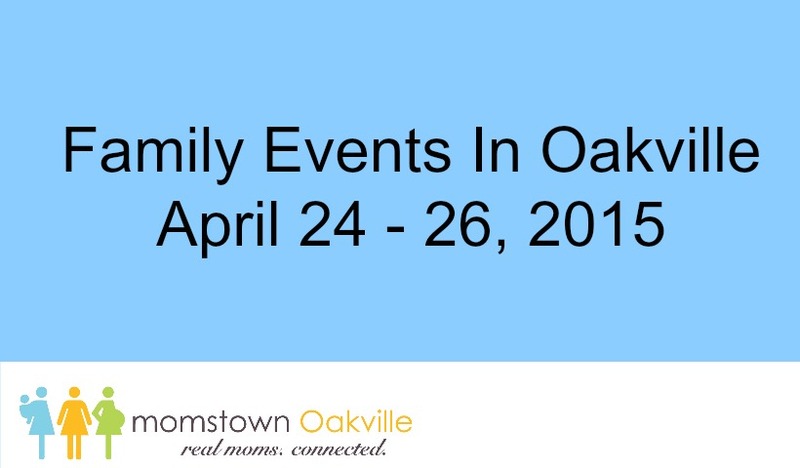 There is lots happening this weekend around Oakville to keep families busy so we decided to compile a list so you don’t miss out on anything! 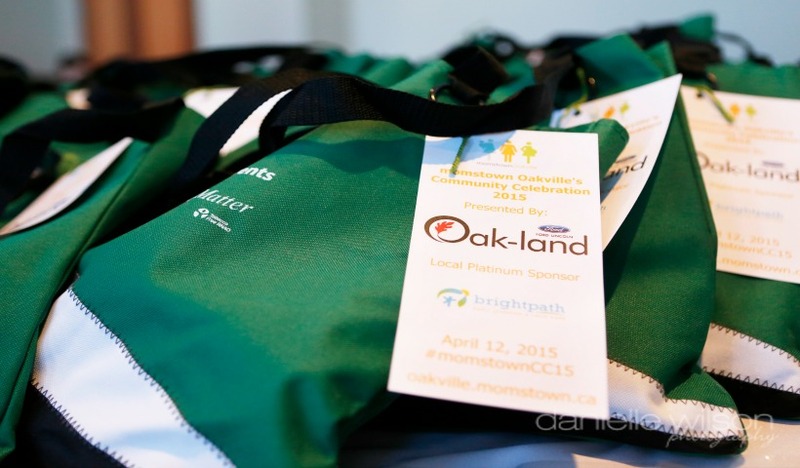 This past Sunday, momstown Oakville welcomed hundreds and hundreds of families at our annual Community Celebration event. This year’s event was presented by Oak-land Ford who provided a F-150 mini-sized truck for kids to drive as well as car shaped cookies to decorate. These were just some of the many activities kids enjoyed at our Oakville celebration. They say it takes a village to raise a child and momstown Oakville is happy to connect you with your village! Join us for a free prenatal expo in Oakville on June 3 in the evening. Meet and chat with local experts on all things pregnancy and baby.